Recent update makes the system worthless. 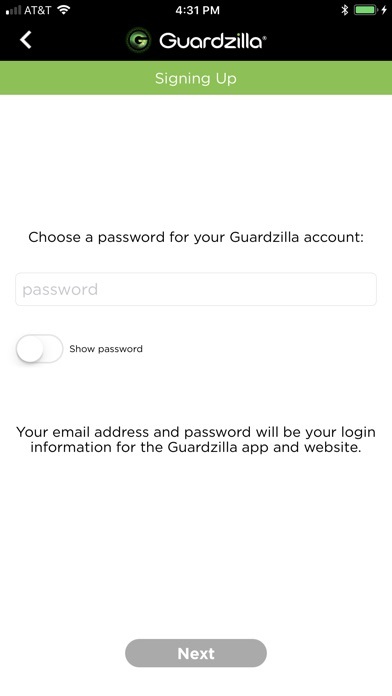 First, you must type in your login email address and password every time you launch the app. Second, the siren part of the alarm always automatically shuts off no matter what you do. Third, no matter what settings you only get email sent to your spam folder. I have all options, but since new version it won’t send pop up notifications or texts. This used to be a decent system, now it just completely doesn't work. This is a piece of crap!! Bought it at Menards on sale and I’m taking it back tomorrow!! Don’t waste time or money. Do not buy this product! Everything about it is horrible. 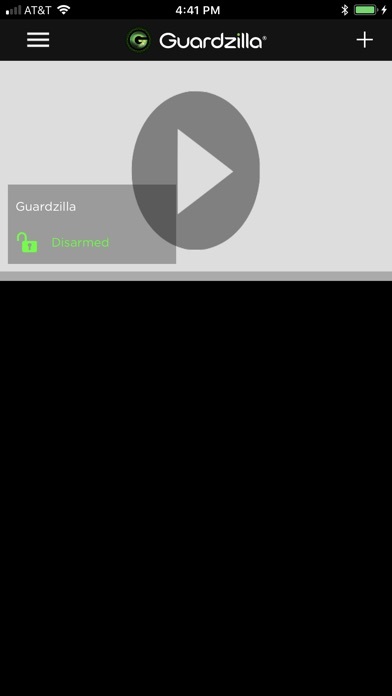 The software for the app is junk, video freezes up after a few minutes while viewing live camera view. Also App closes a lot while in middle of using it, and about 4 other issues I could list also. Spend your money elsewhere trust me. All of a sudden none of my cameras are showing up in the App. I guess I could try re-installing my cameras but since I use them in a second home and I'm currently 1,000 miles from there, I obviously can't do that. They have turned what used to be a decent surveillance tool into pure garbage. It's the old take your money and then stop delvering business model. Purchased a indoor/outdoor camera. Downloaded the app from Apple. 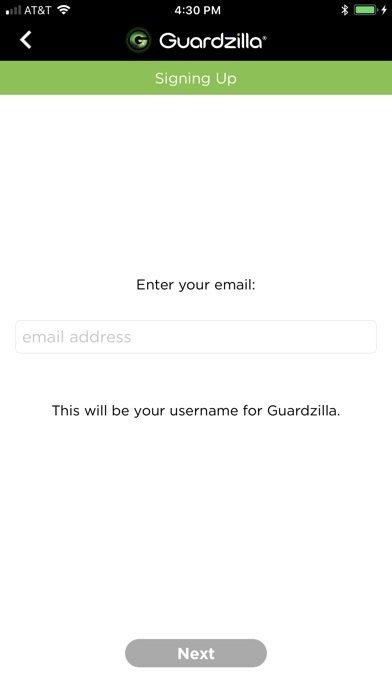 Camera would not load, and said to call support at Guardzilla. Went online with the chat icon. Never answered, called the company left message. Sent emails to the support address, with no help. Guess I will toss it and this app in the trash, never to use either again. Do not purchase this product and don’t waste your time downloading the app. This company will go out of business one day with their deceptive business model. Worked well before and now I can't use it if I'm elsewhere and not within the same WiFi. Useless. I'm assuming their goal is to bait you in and make you switch over for a fee. Sure that's like any other but they go too far with that simple use. I wouldn't mind paying extra if I want it as security system. This is just a cam use and I can't even do it. Be competitive guys. Grow up or grow some. It’s a simple enough product, yet somehow this company can’t seem to get the software and the hardware to work together nicely. 1. First camera somehow didn’t connect with my app 100% correctly. 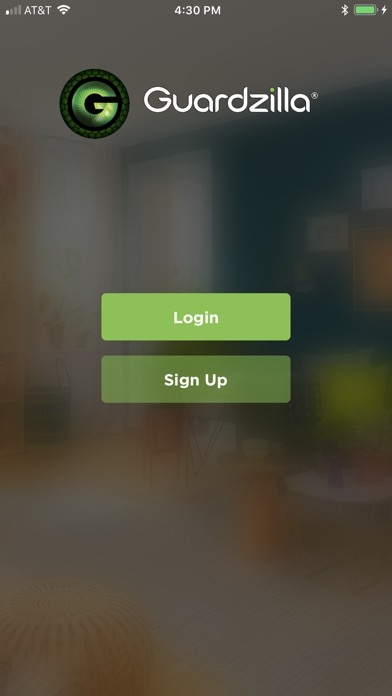 When supposedly logged in to my camera in my own apartment, the app actually allowed me to see into other people’s security cameras. They sent me a replacement camera, which permanently solved that problem and generally seemed to work for about a year. 2. As I said, replacement camera seemed to work for a while, but now the geo-location auto-arm functionality doesn’t work. 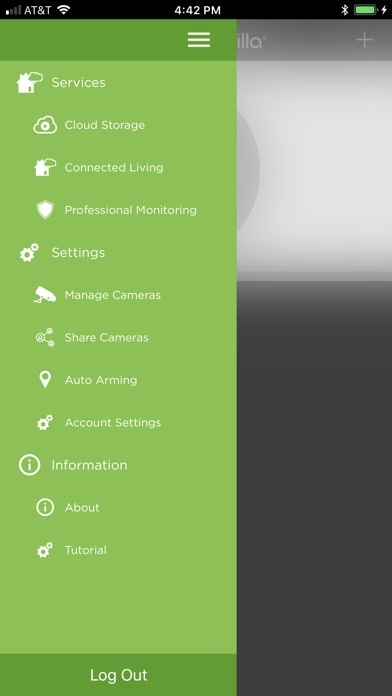 Per support’s suggestion, I deleted the camera from app and started all over. Still doesn’t work. 3. So, now I need to manually arm and disarm when coming and going. 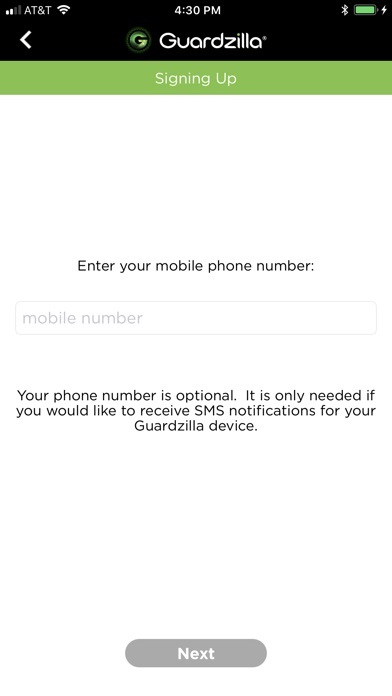 When auto-arming is enabled, your phone’s location should trigger the arming of the alarm. 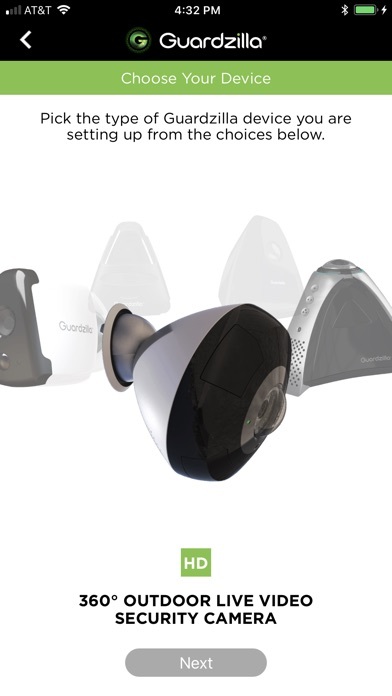 Trust and confidence are paramount when you’re putting a 24/7 camera in your house. 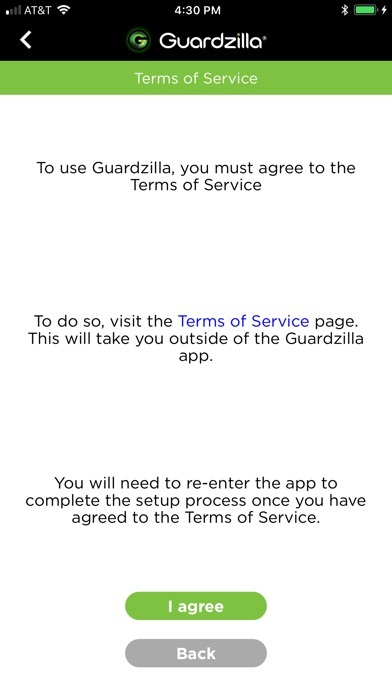 Unfortunately, I have neither trust nor confidence in the Guardzilla hardware, software, company, and support team. I’d be furious if I’d paid for the product. Thankful that all it cost me was some credit card rewards points. I purchased it today, April 1st, how appropriate for April Fools Day. I will be returning it tomorrow. I bought it at Office Max, it was in a discontinued case for $49. I see why it was discontinued. Complete waste of money. We have blink which is good. I just thought a camera with voice to voice action would be good. Quality is simply put, AWFUL. Camera doesn’t wake to record unless object moves within 20’ on our out door camera. I can almost get into all vehicles without triggering camera. If internet is not perfect there’s huge slag times to load view of live footage. Now the recorded text alerts are two hours behind...so I don't know for two hours that something triggers the camera-I’m already home by the. Useless!